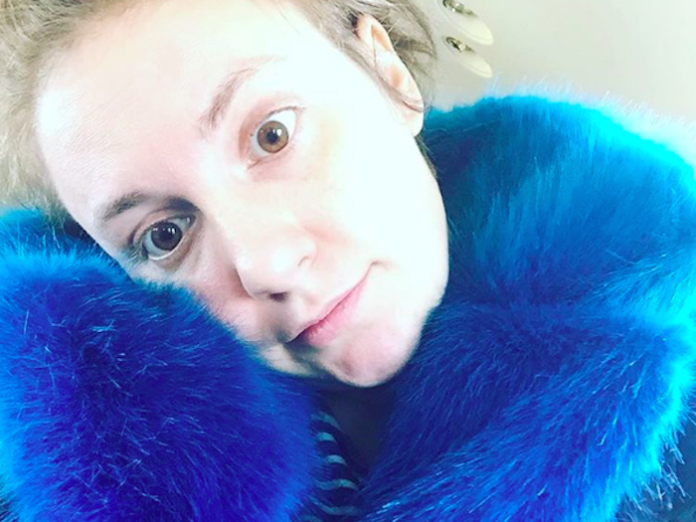 For the past few years, we’ve been able to rely on Lena Dunham to tell us the unfiltered truth, no holds barred. She tells us how society is screwing us over in body image, health, and gender politics. She’s blunt and honest, and tells us how it is. Her Instagram posts from yesterday are no different. I 100% agree with her. Women should not be victimized for taking care of themselves and making sure they’re healthy. As a woman who feels embarrassed to tell people that she’s on medications, I wholeheartedly believe that mental health shouldn’t be stigmatized. As Lena Dunham says, medications help many women come into themselves. It’s not a bad thing. It’s not a weakness. It’s not insanity. It’s just health. We are not sacrificing our personalities, or our minds, by taking medications. Instead, we’re living our lives the way they are meant to be lived. Let’s not tell people they’re wrong for taking care of themselves, let’s support them and tell them that it’s going to be okay someday. This is not going to change tomorrow, and I’m aware of that. But let’s try to be more conscious of women who felt like their lives didn’t really begin until they started taking medications. As Lena said in one of her captions, “Can I live?” Yes, Lena, you can. And so can all of us. Featured image via Lena Dunham. Such the very nice blog here it is the most amazing you can access here the process for where are my documents in windows 10 and save to all data in working folder thanks.